4th Annual SGAC Alumni Gathering at IAC in Bremen! 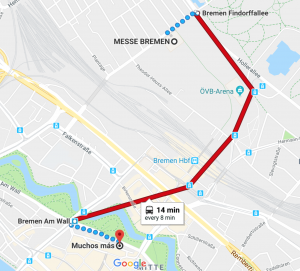 After three successful alumni gatherings at previous International Astronautical Congresses, SGAC is pleased to announce that its 4th Annual Alumni Gathering at the IAC will take place this year in Bremen, Germany! 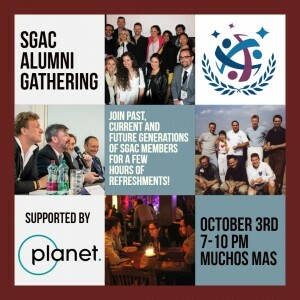 Join us for some light refreshments and an opportunity to network with past, current and future members of the SGAC community. Additional food items and drinks will be available for purchase. We wish to thank Planet for their generous support of this event. 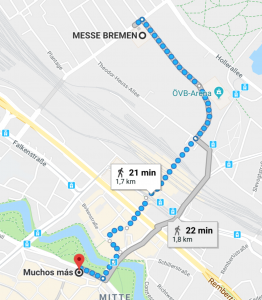 If you are an alumni, reconnect with us. 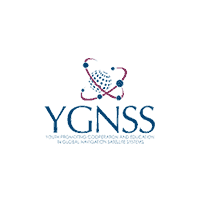 Either join our mailing list or send an email to the SGAC Alumni Lead Ali Nasseri at ali.nasseri@spacegeneration.org. 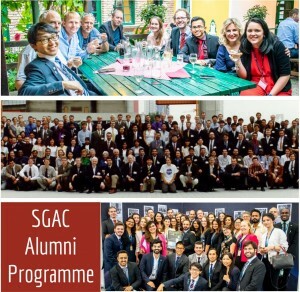 Learn more about the SGAC Alumni Programme!